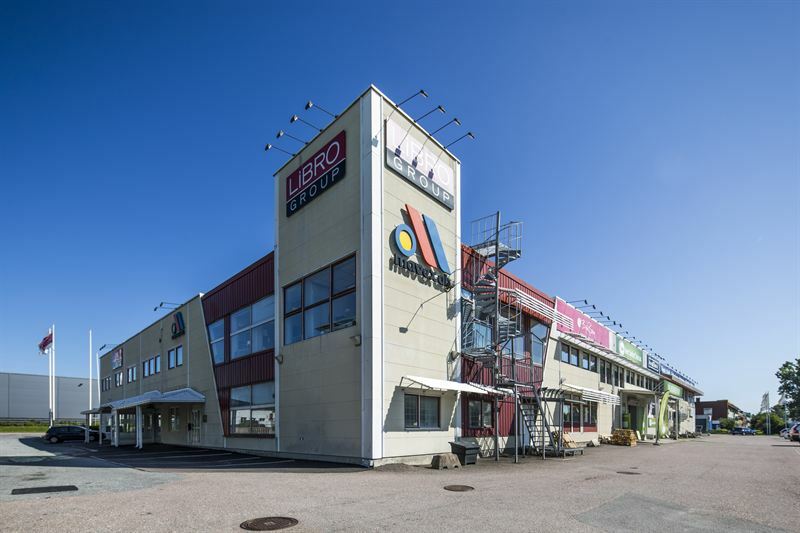 Kungsleden leases 1,304 sqm to IronWorks Health & Fitness Center in the property Högsbo 13:4 in the business area Högsbo in southern Gothenburg. Kungsleden AB (publ) has signed a six-year agreement with IronWorks Health & Fitness Center for 1,304 sqm in the property Högsbo 13:4 in Kungsleden’s Högsbo cluster. IronWorks will open a modern fitness center in the premises at EA Rosengrens gata 19. Högsbo in southern Gothenburg is, along with Sisjön, one of the regions largest areas for industry, offices and retail, located strategically close to the E6 motorway and the Dag Hammarskjöld highway with good public transportations to central Gothenburg. ”20,000 people work in Högsbo/Sisjön every day and the area is perfect for our new fitness center. We really look forward to being able to offer a modern gym with personal service to everyone that works and lives in the neighborhood,” says Olov Attmarsson, who owns IronWorks Health & Fitness Center together with Lars Berglund. ”We are delighted to be able to contribute to an increased variety of work out possibilities in Högsbo by welcoming IronWorks as our tenant”, says Nicklas Arfvidsson, Regional Manager in Gothenburg. IronWorks moves into its new premises on December 1, 2016. The information was provided for public release on Aug 19, 2016 2016 at 7:00 a.m.